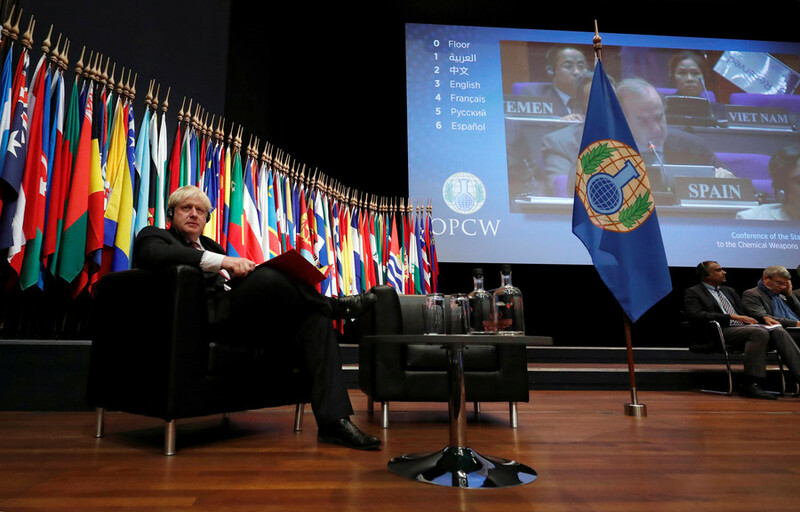 The UK and its western allies have resorted to downright intimidation and bribery to make other OPCW member states support the idea of giving the chemical watchdog the right to assign guilt, the Russian Foreign Ministry charged. 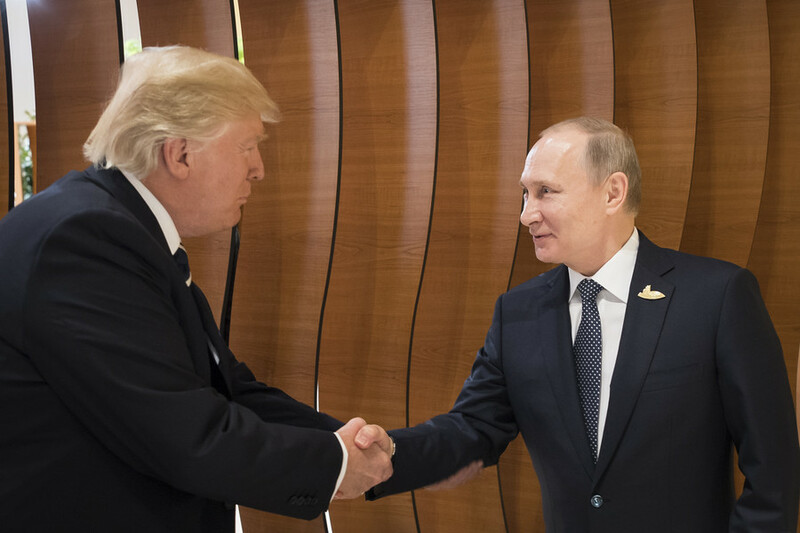 “London together with other countries … managed to push their scandalous project … by political manipulations as well as by downright bribery and open blackmail, as we have learned,” the Russian Foreign Ministry’s spokesperson, Maria Zakharova, told journalists during a briefing on Thursday. 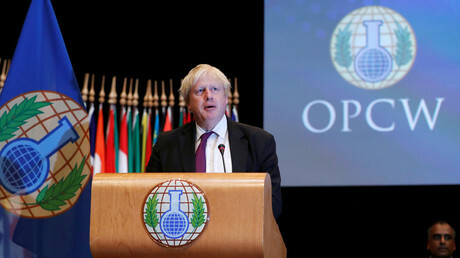 She spoke a day after the UK’s proposal, to give the Organization for the Prohibition of Chemical Weapons (OPCW) the authority to pin the blame in chemical attack probes, was adopted at the organization’s special session. 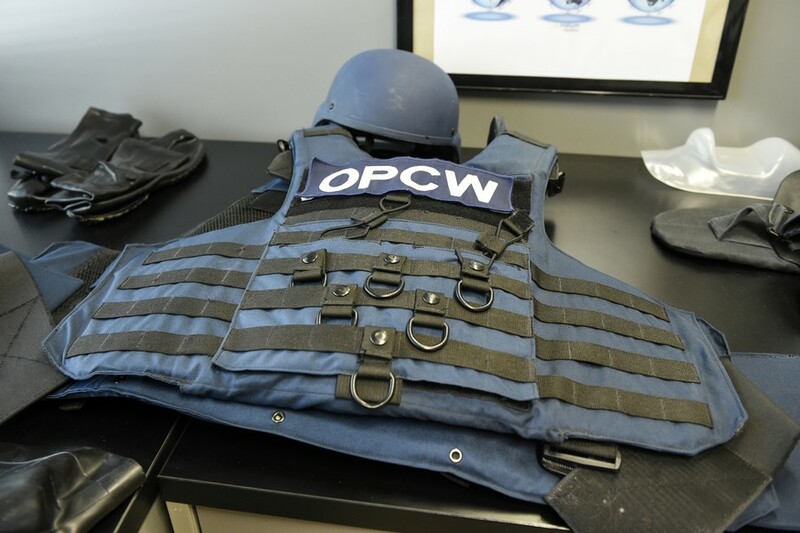 She then drew attention to the fact that the Chemical Weapons Convention, which serves as a legal basis for the existence of the OPCW, does not envisage the creation of any special mechanisms tasked with assigning guilt in case of chemical weapons use. 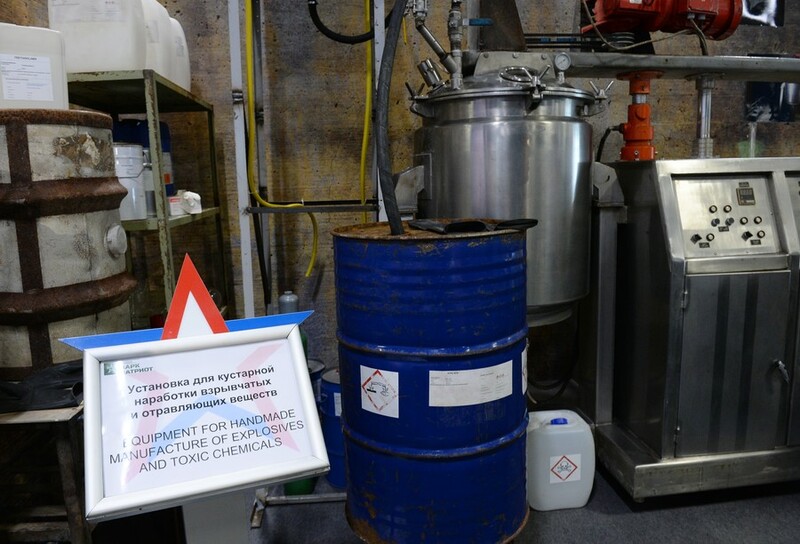 “Granting such authority to the OPCW Technical Secretariat without amending the convention is impossible by default,” Zakharova said. 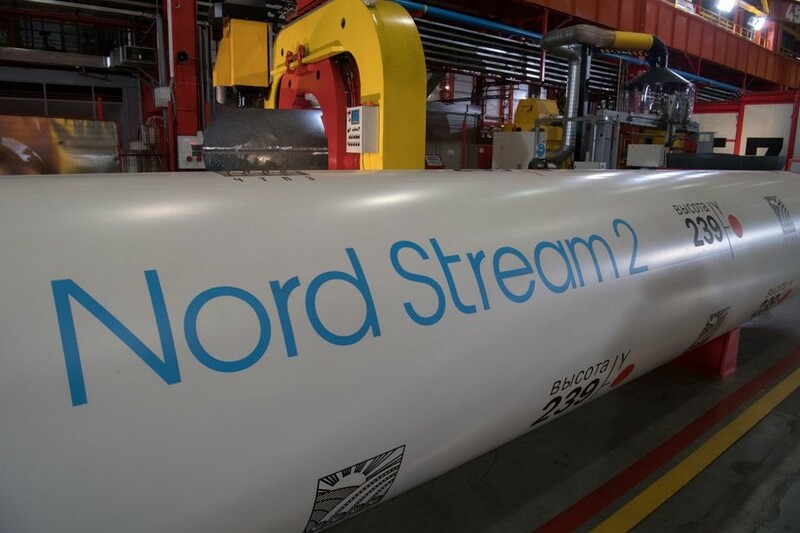 She then warned that the actions of the UK and its allies de facto only “deepen the rift” within the OPCW and puts the international chemical weapons non-proliferation and disarmament regime at risk. 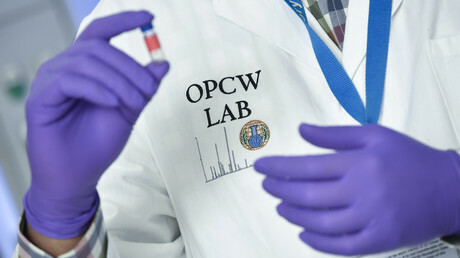 The changes in the UN chemical watchdog’s mandate come following a long-standing row between Russia and the West over the investigations of alleged chemical incidents in Syria, which were particularly led by OPCW experts. 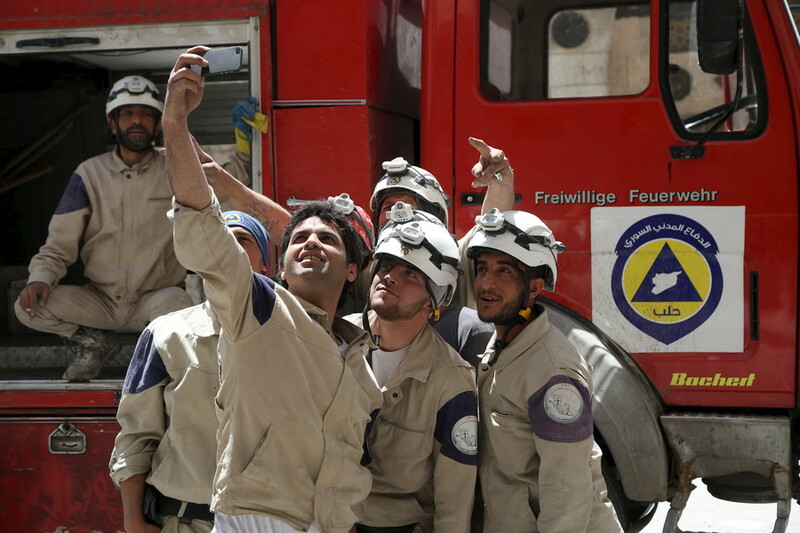 Moscow repeatedly criticized the investigators over mishandling the probes and cherry-picking the evidence while the West, which repeatedly rushed to blame the Syrian government for each and every chemical incident without even waiting for the results of any investigation, accused Russia of blocking the probes.